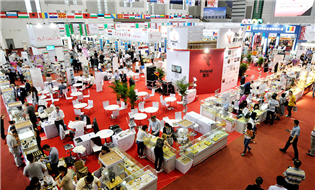 Ningbo was named one of the four key areas in Zhejiang province for future enhancement of higher education, with the three other areas being Hangzhou, Wenzhou and Jinyi New Urban District, according to a policy recently released by the provincial government for strengthening the province's higher education. As mentioned in the policy, the province will direct more of its higher educational resources to the four key areas, and spend 5 billion yuan ($742 million) in introducing advanced domestic and foreign educational resources over the period until 2022. It will drive the development of its key universities and colleges including Ningbo University and Ningbo Institute of Technology, Zhejiang University, and pilot the establishment of higher educational park in Ningbo to facilitate the cooperation between universities and enterprises. Zhejiang aims to see its high-level universities increased to 10 by 2022, with 50 disciplines reaching the national first class level, and to enter the ranks of the nation's top provinces in higher education by 2035. 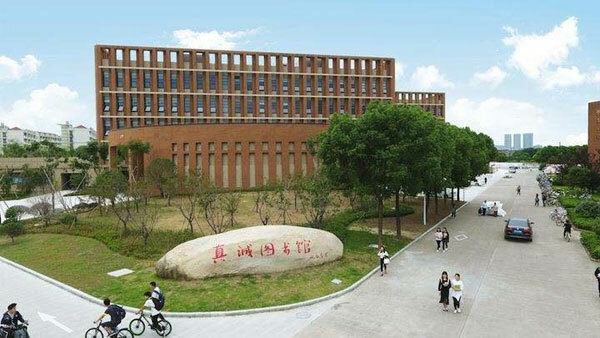 As the second largest city in the province, Ningbo has undergone tremendous progress in its higher education over the past four decades, with schools of higher learning increasing from zero to 16 until last year. Ningbo University was selected in 2017 as one of the nation's 95 schools of higher learning to build a world's first class discipline by 2050, in which case the discipline for this university is mechanics. 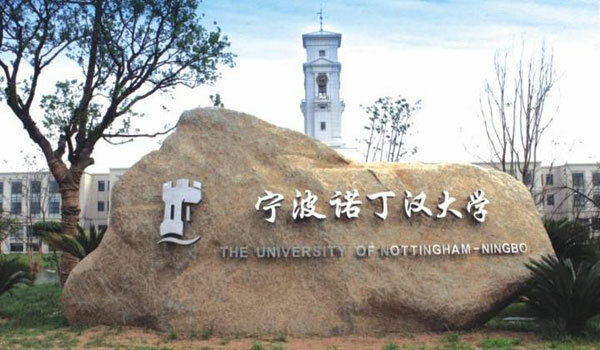 The University of Nottingham-Ningbo maintains one of the nation's top sino-foreign cooperative universities. In addition, some of the key domestic universities set up schools in Ningbo last year, such as Beihang University, Dalian University of Technology and Shanghai Jiao Tong University.